PLINTHOS Extra Virgin Olive Oil is extracted from the renowned ‘Koroneiki’ variety. The olives come from centuries-old trees grown in the wider area of the Western Peloponnese and, more particularly, Olympia, a place of significant historic and cultural value as it was at the site of ancient Olympia, that the Olympic Games were born. The unique soil morphology as well as the perfect climate conditions enhance the growing of small in size but excellent in quality olives that give an aromatic, strongly flavored, rich in anti-oxidants olive oil. The olives are carefully harvested early in the season, while still green, and milled within a few hours, at the very same day, thus ensuring that the final product maintains its freshness, fruitiness and robustness. Frank Bender, a lover of Greece and Peloponnese, had in 2015 the idea of launching a new brand Plinthos. His visit to the site of Olympia, in 2015 inspired Frank to design a new bottle and produce a unique extra virgin olive oil, to be part of a unique gift box for the Germany market and other markets worldwide. We encouraged him and supported his idea and the response was enthusiastic. 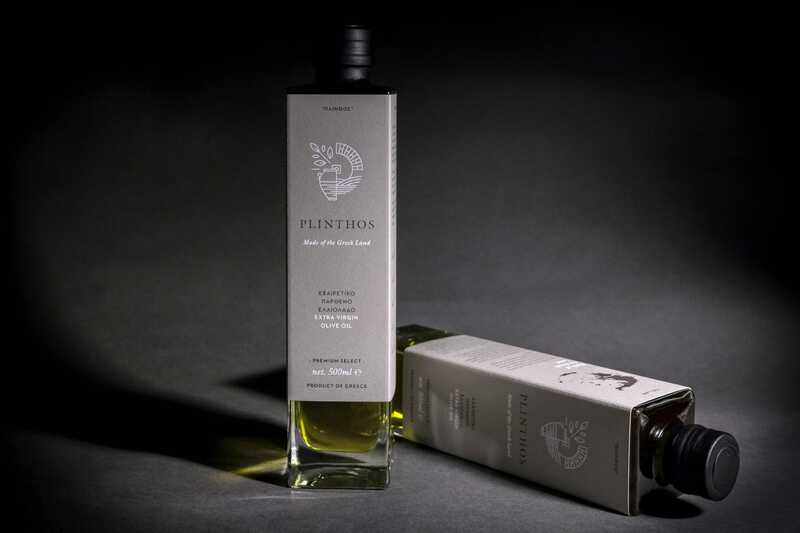 Plinthos has already been awarded with Gold, Silver and Grand mention medals for quality and design in 3 olive oil competitions in New York, London and China. It will be available on November 2017 from Energaea. We at Energaea are proud of our long lasting cooperation with professionals who have the same passion either from the same view or from a different perspective. Mr Vasilis Frantzolas is an olive oil enthusiast, quality consultant and a well known teacher as well. He is a member of the international group of olive oil experts «Varietals», engaged in the tasting evaluation of high quality extra virgin olive oils in various Mediterranean countries. Since 2006 he has been giving seminars on olive oil, addressed to professional farmers, producers, millers and merchants (OliveOilSeminars.com). As an expert, he also provides consulting services for companies in Greece and abroad. In March 2013 he overviewed and produced “Pelion Olive Farms”, an organic olive oil made from olives of the “Amfissis” variety. 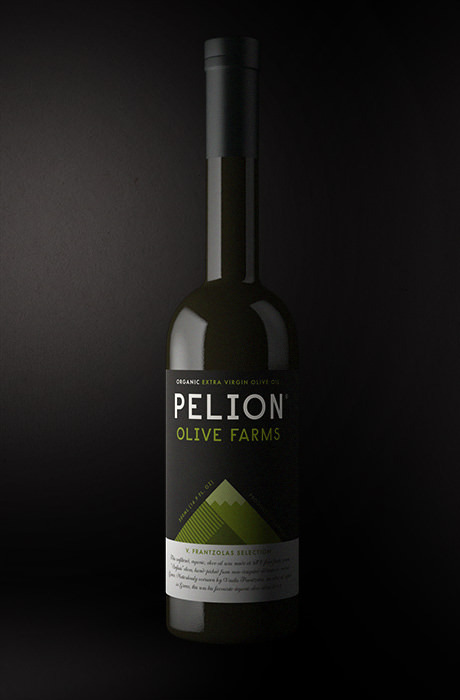 Pelion Olive Farms won five major international awards during the first 6 months of production. In 2015 Pelion was ranked 1st Greek olive oil (and 46th internationally) according to the published list of oliveoilworldranking.org. Pelion Olive Farms is an exceptional product of organic farming. It has a wonderful fruity taste, complex aromas of green tomatoes, olive leaves and fresh cut grass, together with strong, bitter tones, pleasantly lingering after the tasting. It is available from Energaea each October and produced in limited quantity following pre-scheduled orders.